Brendan Rodgers has hailed the return of Steven Gerrard from injury, as he claims that the 33-year-old is still one important members of the squad. 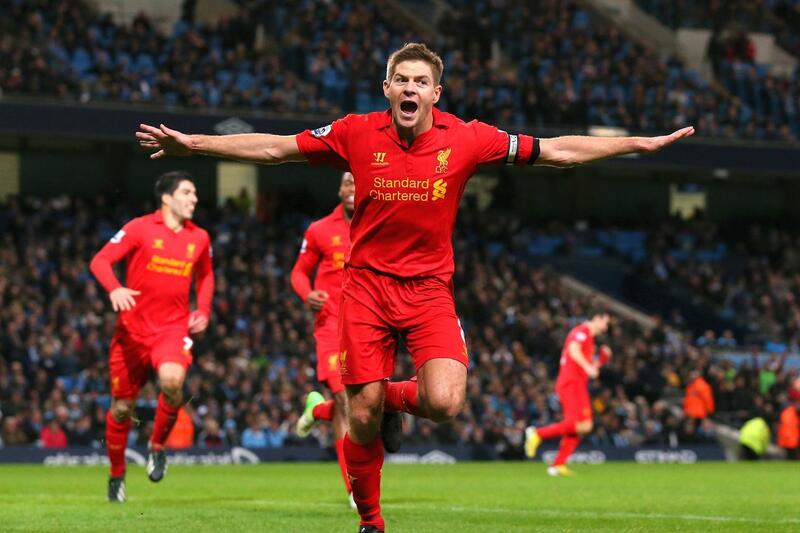 Gerrard missed important matches against the likes of Tottenham, Manchester City, and Chelsea. Even though Liverpool enjoyed a comprehensive victory over Tottenham, they lost in the subsequent two matches to finish in the fifth position on New Year’s Day. The victory over Hull city on New Year’s Day was marked by the return of Gerrard to the first-team action and Rodgers reckons that Liverpool could not have had a much better news.